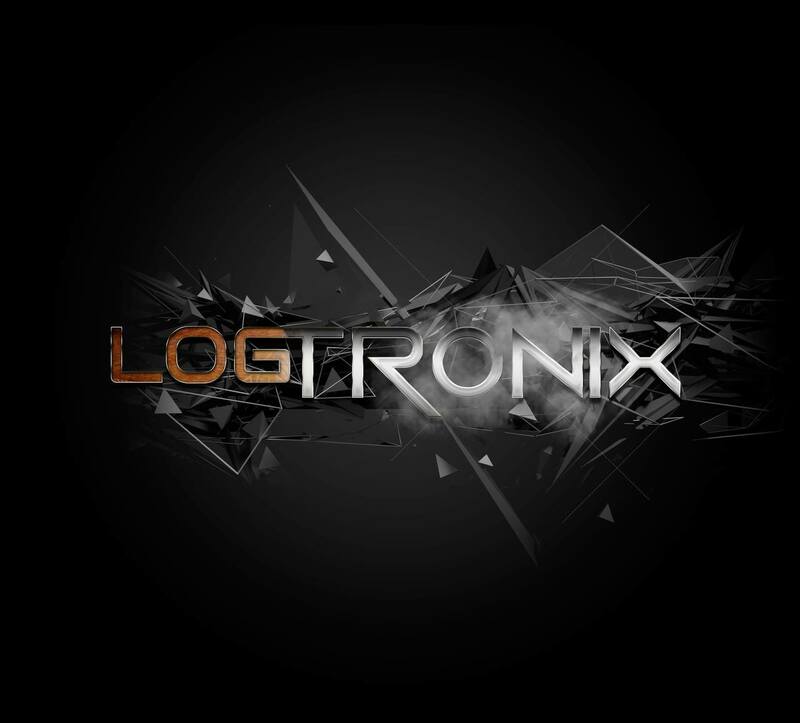 LogTronix is a new Genre created by Nase Foai to combine the Pate/Log Drum with modern Electronic Sounds. The LogTronix album & videos are being created with the goal of placing Polynesian Dance and Beats on even ground with mainstream art forms to bring something new, at international quality to the world stage. The first track from the LogTronix album released on the 28th July 2016 with a video clip called “Pati” and the second track from the LogTronix album released with a video was “Aso” released 30th October. Nase’s music roots began with his father Opetaia’s group playing conventional drum kit as well as the “Pate” Log Drum, performing in approx 60 countries with performances with some of the world’s legends in music. After 10 years of focusing on other projects from Australia including a professional kickboxing career, building 3 businesses and creating Web Apps, in 2016, to get back in the music scene and get his label Dynasty Productions back up and running again. 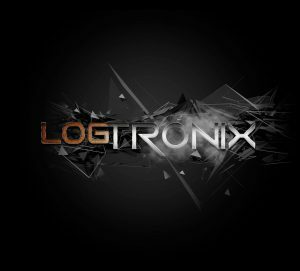 Nase Foai’s first Album “LogTronix” was released April 3rd 2017. For more about LogTronix or Nase Foai – keep up to date on our Social Media Platforms. We love seeing individuals and groups dancing to our tracks, if you do put them online please tag @logtronix and #LogTronix so we can share. Looking forward to sharing more LogTronix Music Videos with you.